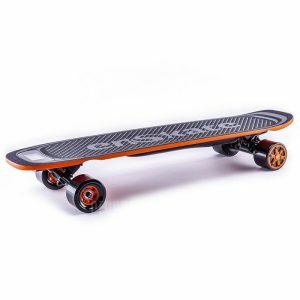 enSkate is built from a stacked team with members coming from Gopro, Foxconn, and TCL Global Innovation Center. The team is composed of experienced engineers and consumer experience professionals. They are incredibly excited to finally bring you Fiboard.